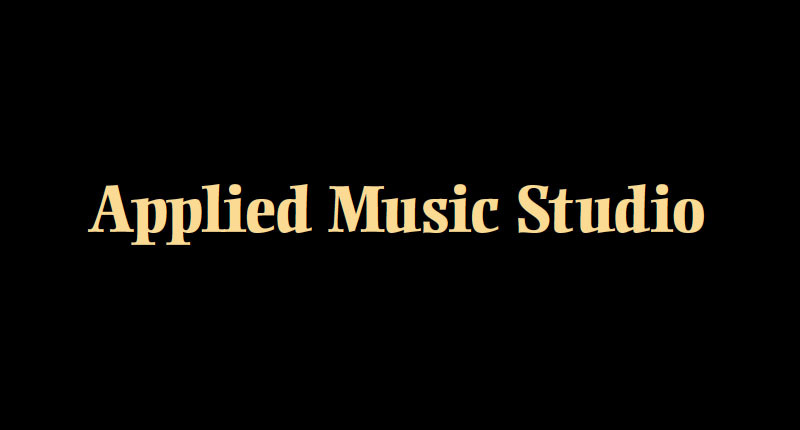 Applied Music Studio. Please contact EF if interested in purchasing an instrument. Some restrictions apply. Our studio is located in Los Alamitos CA close to the 405, 605, and 22 freeway exits in orange county. Serving Seal Beach, Cypress, Long Beach, Buena Park and surrounding areas.